“This Land Rover is very simple. The idea behind the vehicle is to go as many places as possible, using as few resources as possible,” photographer Sean Reagan says. 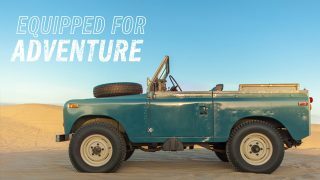 He, Mittie Roger, and their Land Rover Defender “la poderosa” are on an adventure—with no end in sight. 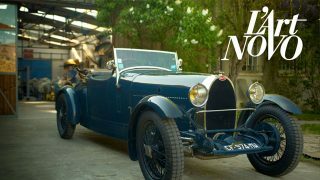 “I never try and understand why we do this, it’s just natural,” says Jean Novo, “and driving a Bugatti is as natural as driving a modern car, for me it is exactly the same.” What began as the fascinating sight of Bugatti cars thundering around the streets of Paris, Henri Novo became determined to work for the famed French automaker. Now, his son Jean keeps the family business running—as well as a number of very special Bugatti models. Few triumphs have inspired drivers like Sir Stirling Moss’ victory at the 1955 Mille Miglia. Then just 25 years old, driver Moss and co-driver Denis Jenkinson roared through 992 miles of Italian countryside in just 10 hours, 7 minutes, and 48 seconds. Average speed? 98.53miles per hour. Here, Moss tells the story of his victory in his own words. London isn’t your typical vintage motorcycle racer, and her steed, a Honda CB160, is not a typical vintage motorcycle. Sold for just one year, the tiny, jewel-like Japanese bike isn’t the easiest to find parts for…but that matters little to London.“I didn’t know that I was the only girl riding…I just knew I wanted to ride,” she says. The form of pure function. On any given day, Pav can be found shooting anything from a 1932 Daimler Double-Six in one corner of the United States to a Jaguar D-Type on the opposite side of the continent. 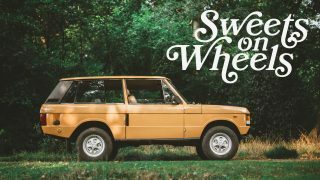 If he’s at home in California, however, odds are you’ll find Pav in the seat of a ride defined by its simplicity: his 1973 Land Rover Series III. Thank you all for watching and commenting! We’re gearing-up to drive La Poderosa from Mexico to Argentina – crossing the Andes and the Amazon so please tune in! Cheers, Sean and Mittie (seanandmittie.com). 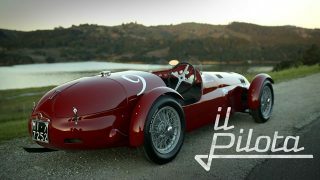 Oh petrolicious you have done it again! What a beautifully shot video, with incredible content and outlook on llife. I am feeling inspired and energetic with new ideas for travel. My very first car was a Land Rover Discovery 1, they got a special place in my heart. Thank you again for your work. Yes agree completely what a great video. The next best thing to a LR Defender is a used LR4, which i just bought recently to do overland trips in the western usa. Great, great video. 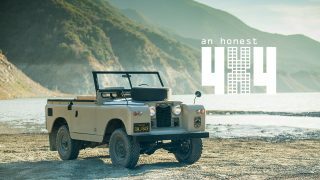 The Defender is freedom on wheels and this video and story prove it! Absolutely my favorite Petrolicious video of all time…love all cars but have a special place in my heart for utilitarian, simple, go-anywhere vehicles…thanks for the beautiful small journey to paradise…please continue to feature ‘workhorses’ from time to time between all the thoroughbreds! That’s it…I’m selling it all and buying back my ’94 D90. I’m sure it’s got 10X the miles and will cost me 2X the $ to buy it back but I don’t care. This is brilliant. 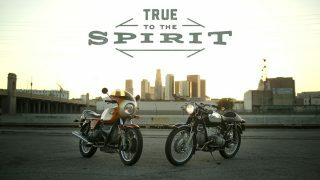 Thanks for another dose of inspiration Petrolicious! Love the patina that it’s developing, growing old very gracefully. Watched the wonderful video (boy, what a commitment to a change in life), got home and opened my mail, and found the new issue of Octane magazine with the front cover “Land Rover- Farewell to the world’s most versatile classic”. Timing or happenstance? This film is nothing less than brilliant. 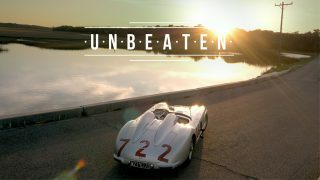 Petrolicious continues to bring us films on the automotive landscape that no other car website brings us. 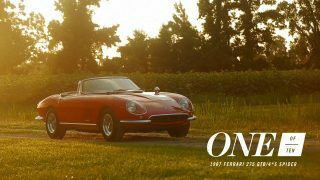 One week it’s a Ferrari 275 GTB/4 and all the beauty that a car like that can bring. The next week we are treated to a vehicle like this Defender. I think unlike any other film this one shows how much our car can contribute to the freedom that a car can bring. That’s what makes us car lovers. And lovers of Petrolicious as well!